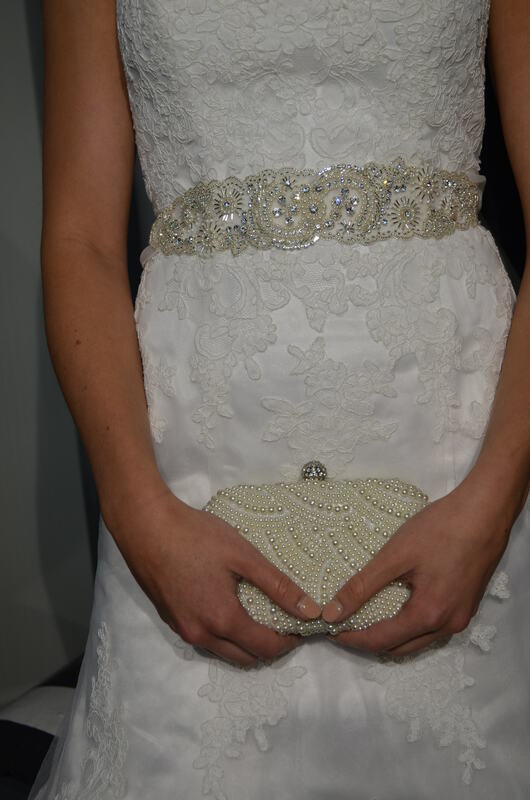 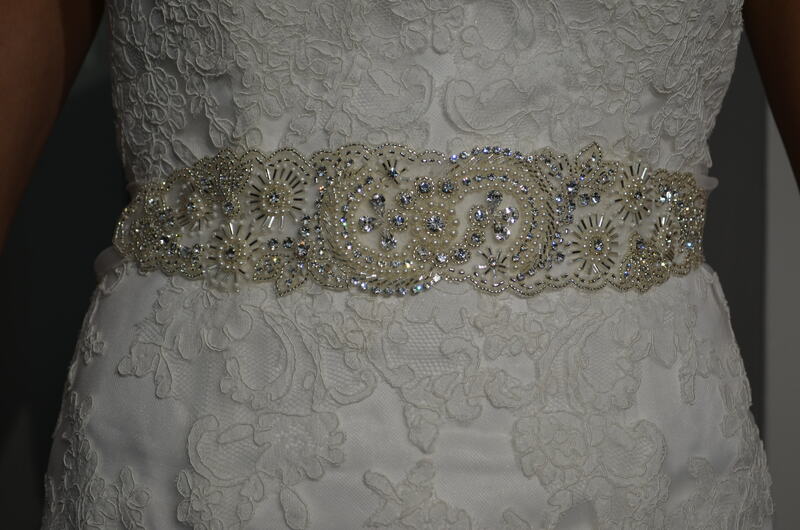 Home / 2018 Spring belts / Elena Designs style E 902B Rhinestone , Pearl, & silver beaded belt with organza ties. 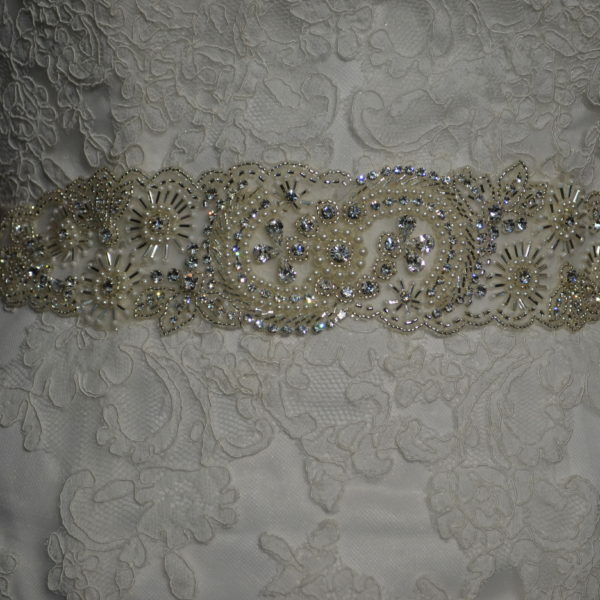 Elena Designs style E 902B Rhinestone , Pearl, & silver beaded belt with organza ties. 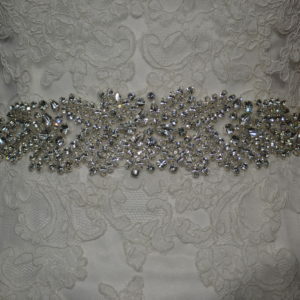 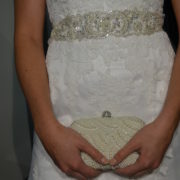 Pearl, & silver beaded belt with organza ties.